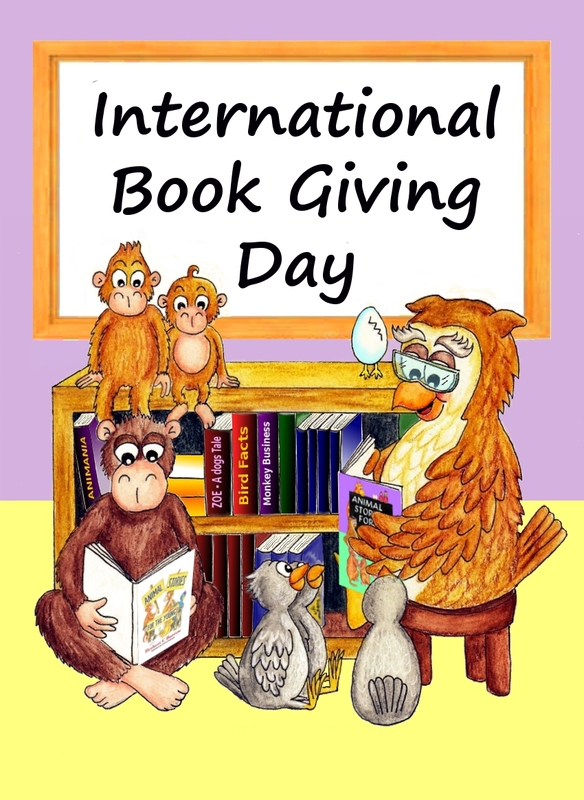 Did you know that not only is February 14 a special day for all you love birds out there, it is also International Book Giving Day! So what better way to spread some love than giving away some books! My writerly pals and I are feeling the vibes of this special day and decided to do a Blog Hop devoted to the love of books, and because we are feeling extra loved up we are giving away a load of our own books too! Please have a read and enjoy. Then visit the other #Gr8Blogs listed at the end of this post for more Book Giving inspiration. 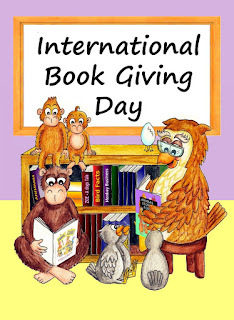 So what exactly is International Book Giving Day? It encourages your child to set their imagination free and use their creativity. Reading aloud to your child encourages more bonding between parent and child. Stories provide inspiration, thought and reflection. Books provide a constant source of knowledge and learning. It provides your child with some time to escape reality and still their mind. I could write more but I shall control myself. You get the jist though.... reading is kinda important! So much so that days like this are created. So to help celebrate this day we are giving away some of our books which includes 14 signed print books and 4 ebooks.....that is a total of 18 books!! not bad eh! 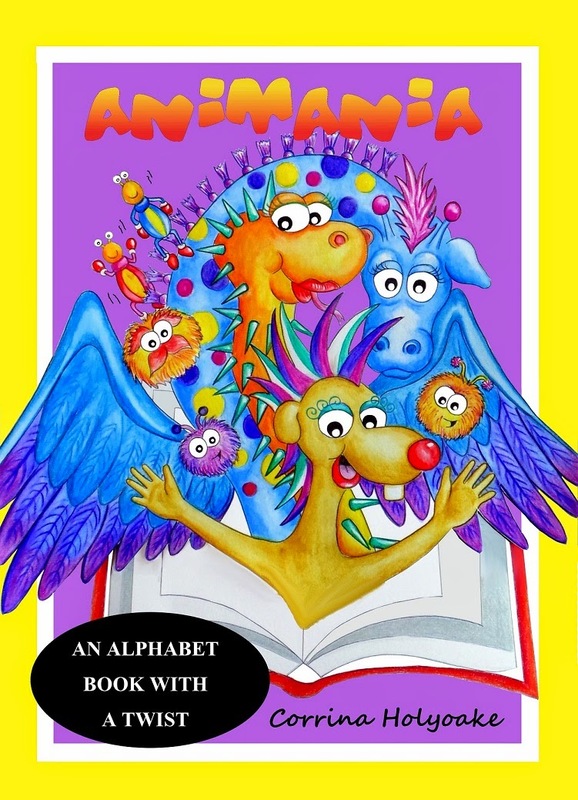 I am participating by giving away 2 signed copies of Animania for UK entries only. For a chance to enter this giveaway please go to the rafflecopter tab on the main screen where you can choose which books you would like to win and follow the instructions on how to do so. Thanks for stopping by! For more International Book Giving Day reading, visit the #Gr8blogs below. And don’t forget to enter the rafflecopter for your chance to win autographed copies by some amazing authors. And hey, if you’re a fellow book lover just add your family-friendly International Book Giving Day link to your blog post in the comment section. We’ll visit your blog and give you some blog love! Whoa! Great books and super way to spread book love, Corrina!